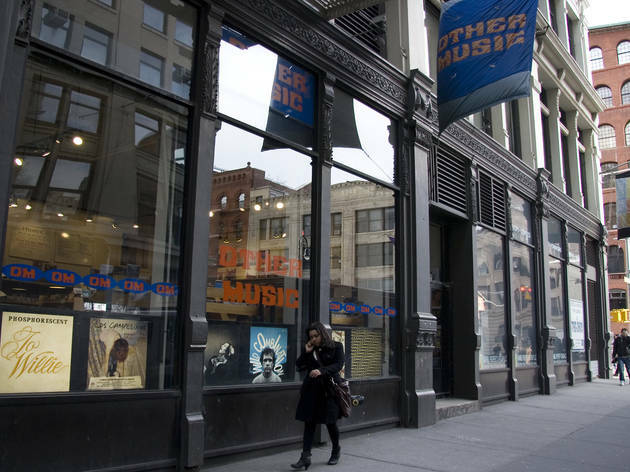 This downtown fave opened in the mid-'90s, across the street from a massive Tower Records. 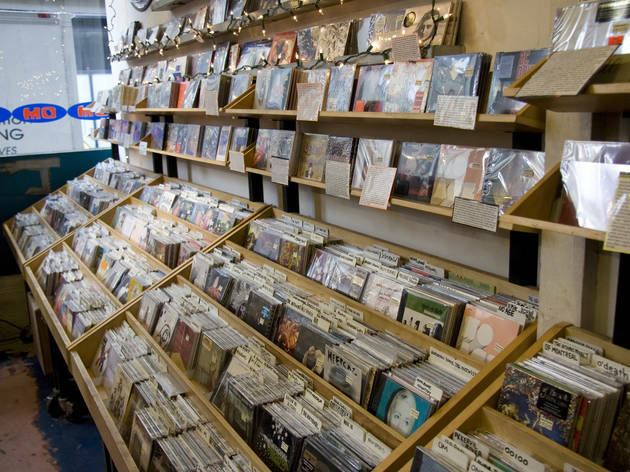 And who would’ve predicted that the megachain would close while Other Music thrives? 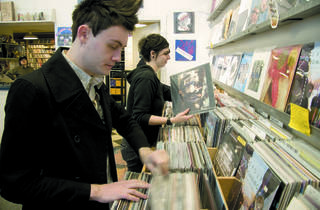 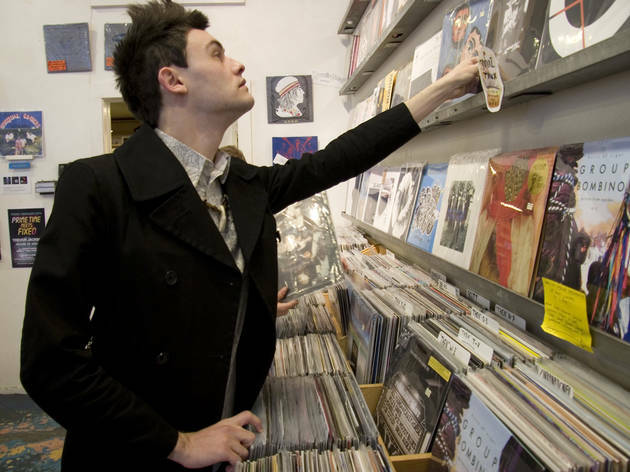 Chalk it up to the store’s well-curated CDs and LPs, spanning a mishmash of genres including indie rock, electronic, jazz and experimental. 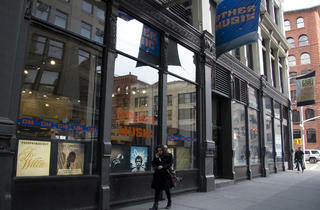 (It also helps that since opening in the ’90s, it’s cultivated a passionate clientele.) 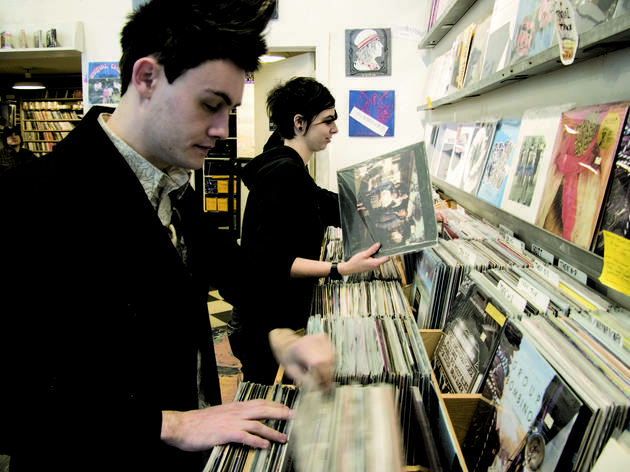 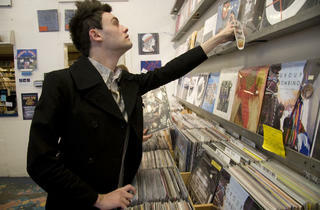 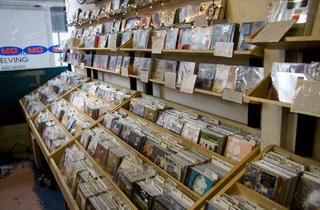 Bonus: Other Music throws the occasional in-store performance.